I disappeared again, so look at this. I love poached eggs. They are like fluffy clouds on my plate. Also, a kitchen sink smoothie. 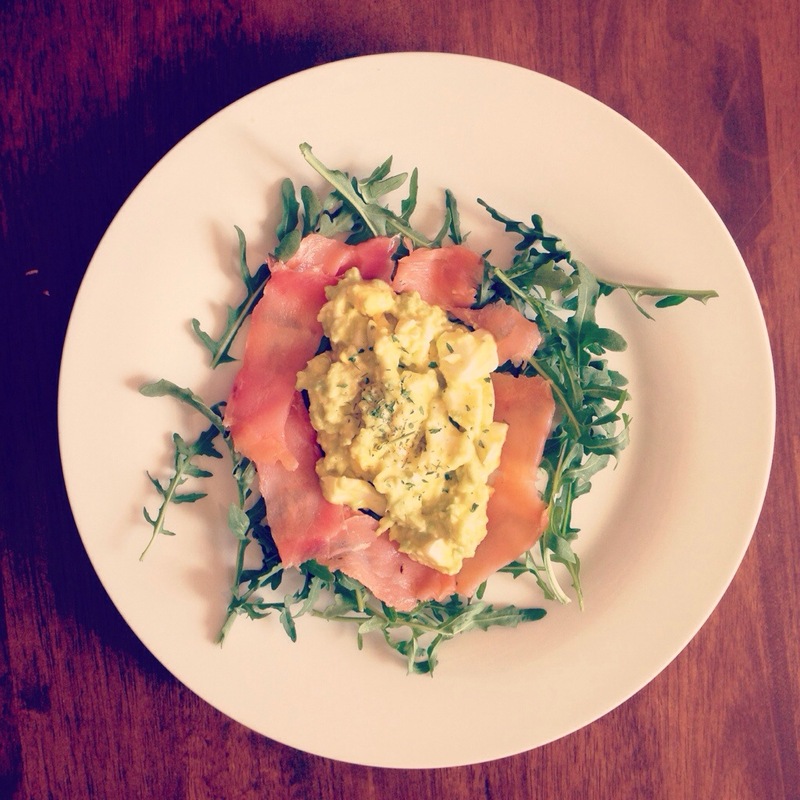 For lunch I had egg salad made with homemade mayo and some dill, surrounded by smoked salmon, atop arugula. For dinner there were zoodles galore with Meatballs and tomato sauce. I gotta say, after that cookie bender I went in the other day (which I DO regret, by the way) I feel a lot better mentally. 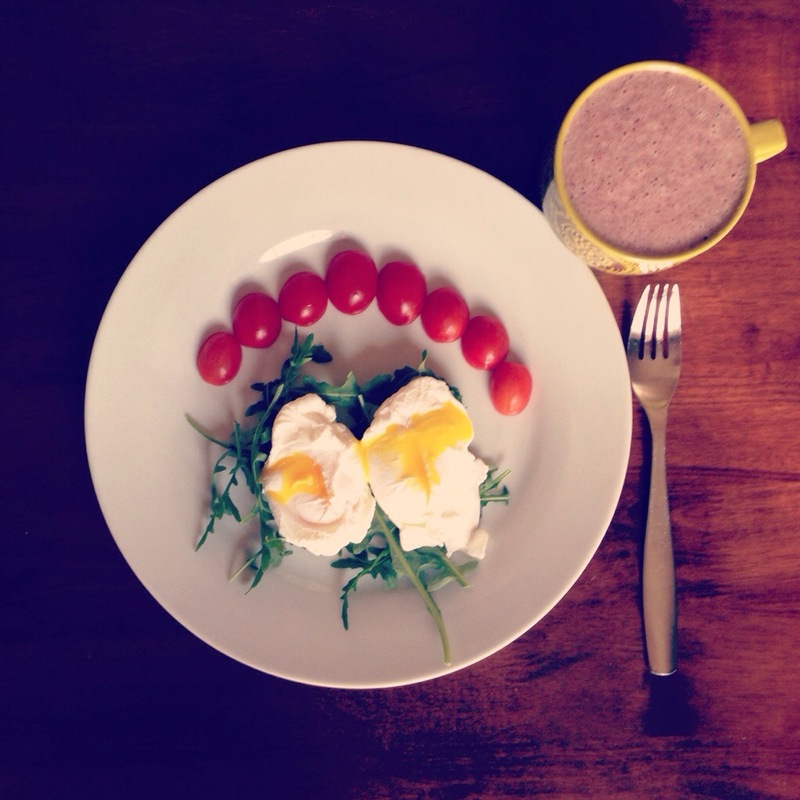 I like this diet, this way of eating, but I am not a “rules” person. I like the guidelines, but feel less pressure if I am technically allowed to eat a cookie (no a whole box). I think I will do well when this is over.